Snow is fallin’, all around you, children playin’, having fun, it’s the season, love and understanding, time to wrap up, everyone – as Shakin’ Stevens didn’t quite put it. 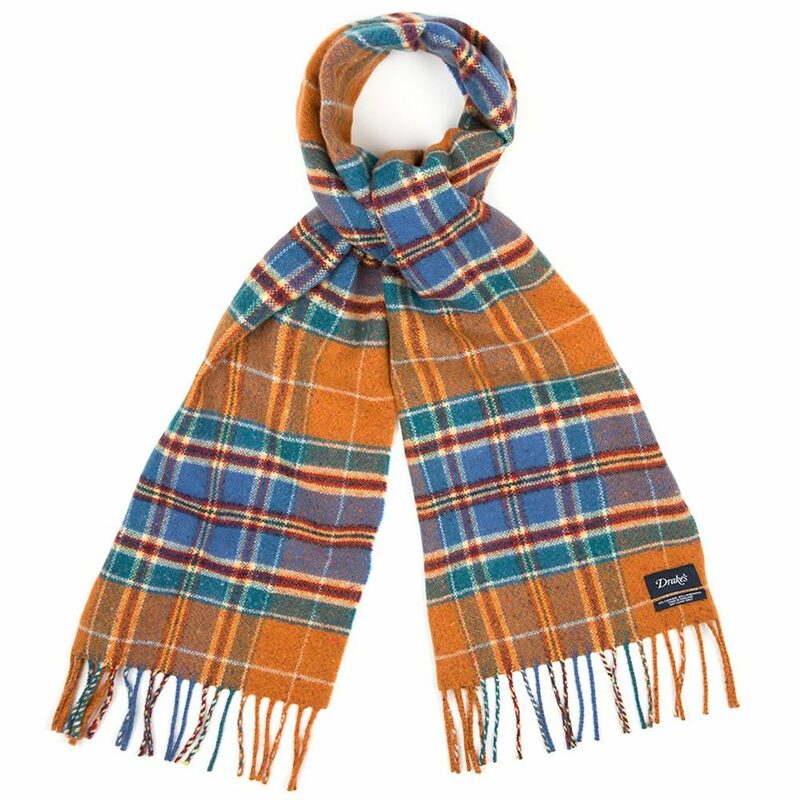 But, if he had, he’d have a point: much like dressing for autumn, winter can be fun – but it can be cold, wet and miserable too. Here’s everything you really need to know about dressing for the most wonderful time of the year (okay, enough of the Christmas songs). Obviously, warm and cosy clothes are the order of the day during winter. Don’t wear them indoors; you won’t feel the benefit, as your mum once insisted. She had a point, too. 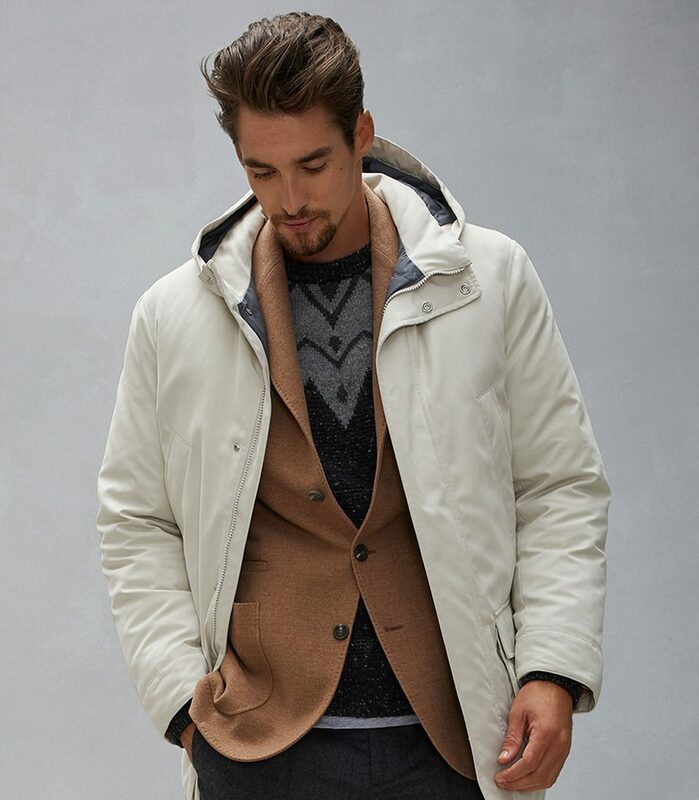 One problem with winter dressing is the sheer disparity in temperature between indoors and outdoors, which leads temptingly to the conclusion that all you need is a gigantic, winter-ready coat. And, frankly, if there’s snow on the ground, that’s precisely what you do need. 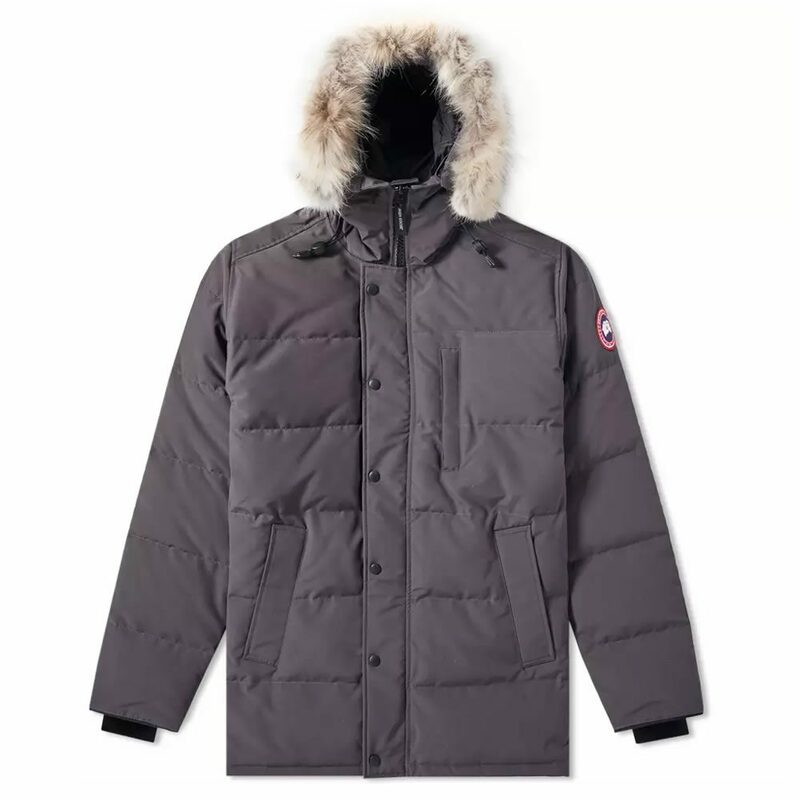 Get serious about it: go for goose down (or a more ethical alternative) and be done with it. 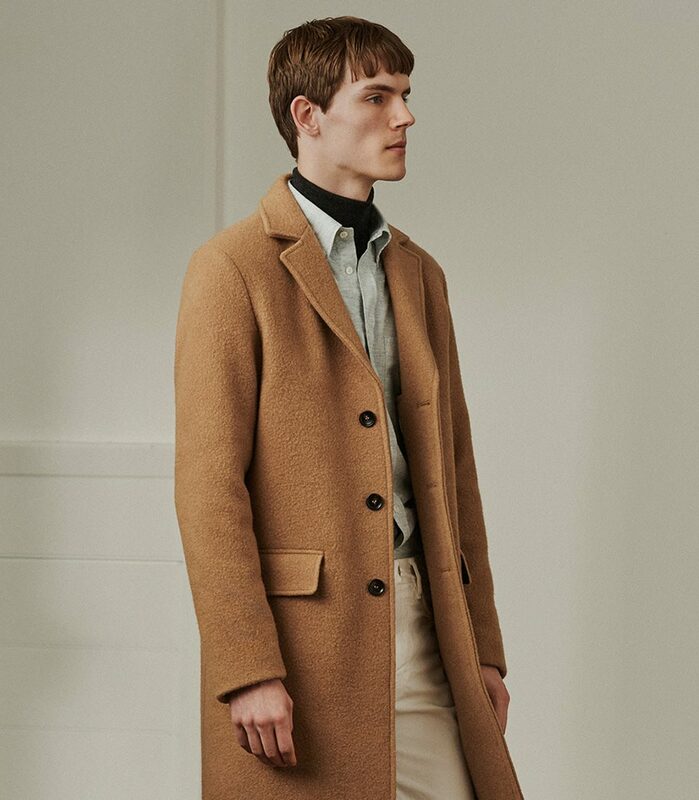 Yes, there are some excellent navy and camel overcoats on the market – and, realistically, you’ll definitely need one of these if you have to wear a suit to work or a function – while the peacoat is a nice crossover style. 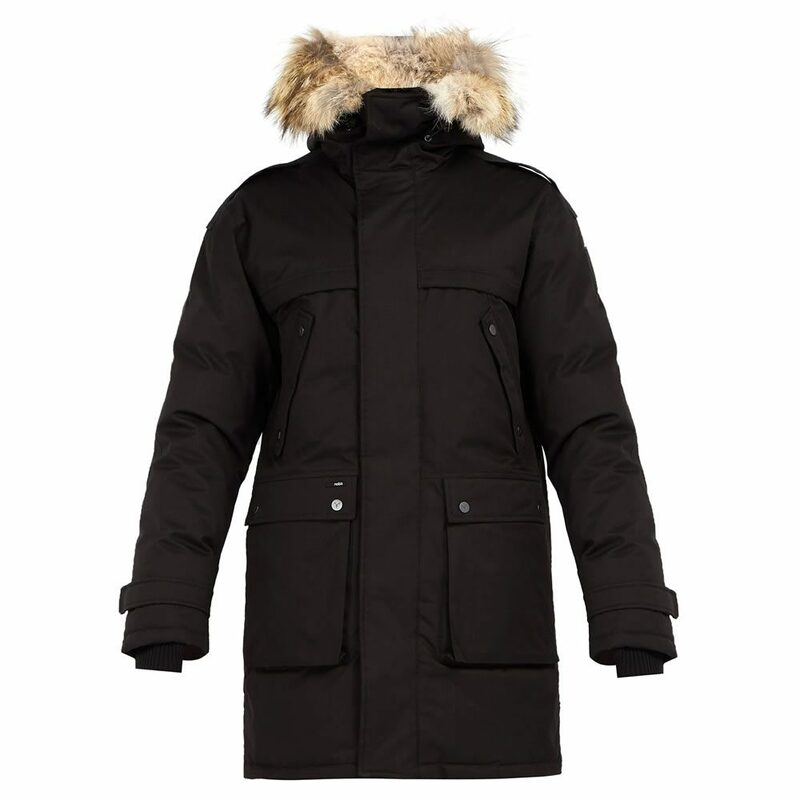 But none will come close to protecting you from the elements as something purposely designed for climactic extremes. 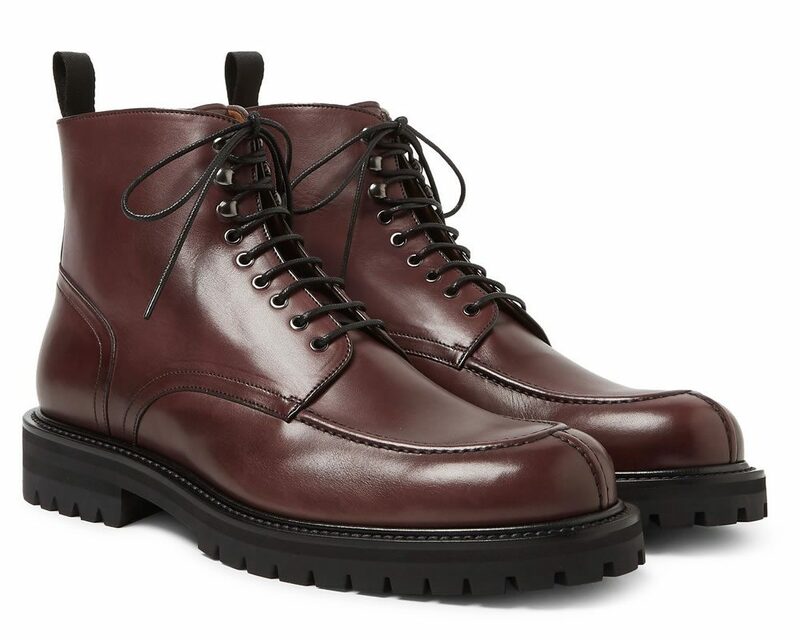 The same advice applies to your footwear: sturdy Goodyear-welted boots of a military bearing – a rounded toe, a toe cap, maybe even a moc-toe or heavy brogue – not only protect you, but they can take the battering from the weather. Avoid suede and nubuck, snow is not their friend; keep your boots polished, it helps prevent road salt slush from permanently staining the leather; and stick to designs with Dainite-style, commando, or rubber-finished soles for traction. Traditional leather soles can be like putting on ice skates. 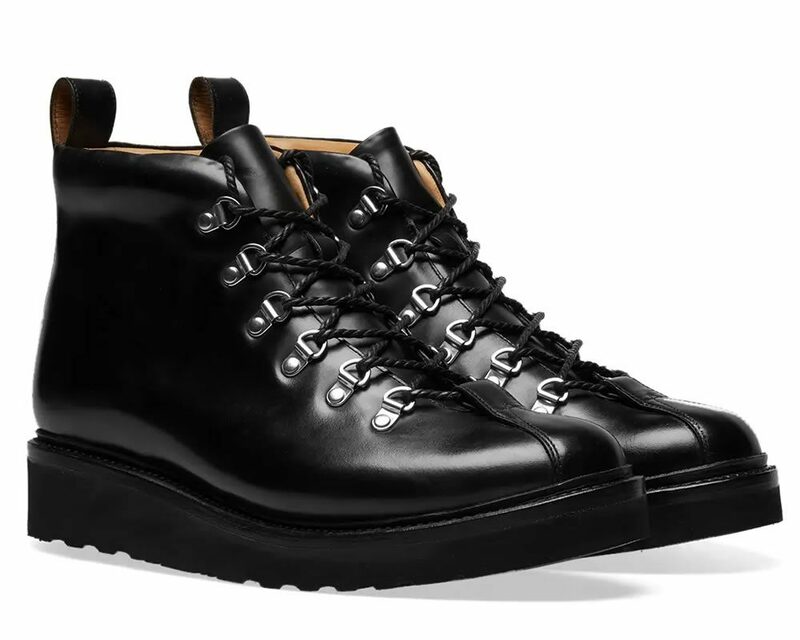 Given the bulky, Yeti-esque silhouette you’re now sporting, there’s an argument that you have foregone style in favour of pure practicality. But there is an alternative, albeit one that takes more forethought. Layering is probably something you’ve grown attuned to since autumn crept in. Now is the time to think of it in the way a real outdoorsman might. The three layer system considers base, mid and top layer, with the warmest stuff placed next to the skin. Cotton is a perfectly adequate choice for a base layer – it’s great at wicking away sweat, and sweat that can’t escape from your skin soon turns cold – but merino wool is the single most effective thing you can wear to keep warm. 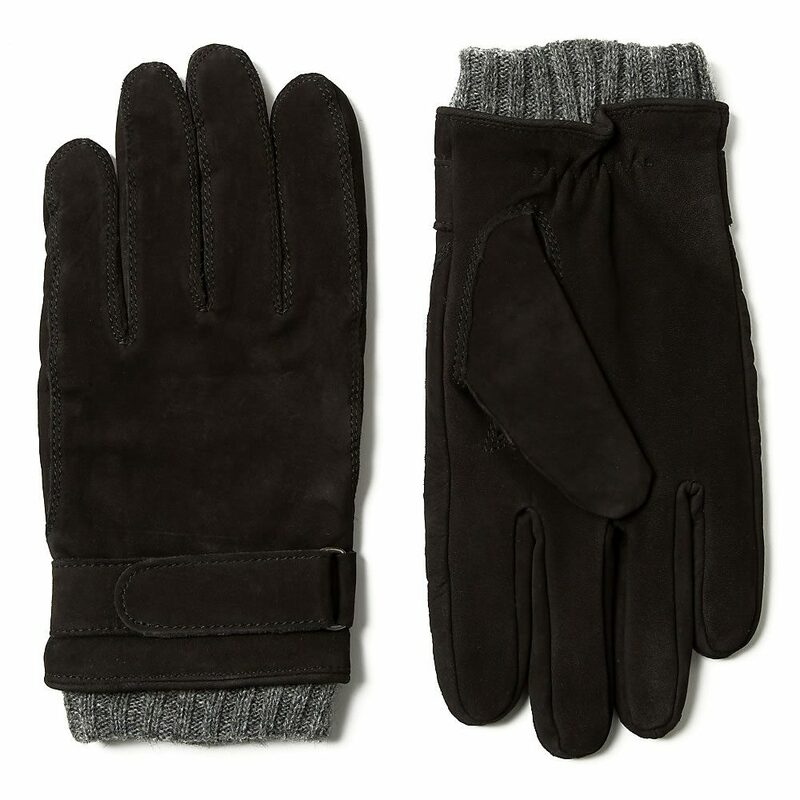 It’s a foundation of cosiness that gives you greater flexibility with the rest of your attire. But it’s more effective still if the layers over it are built up not for heft, but in multiple thinner layers (which will trap heat between them). 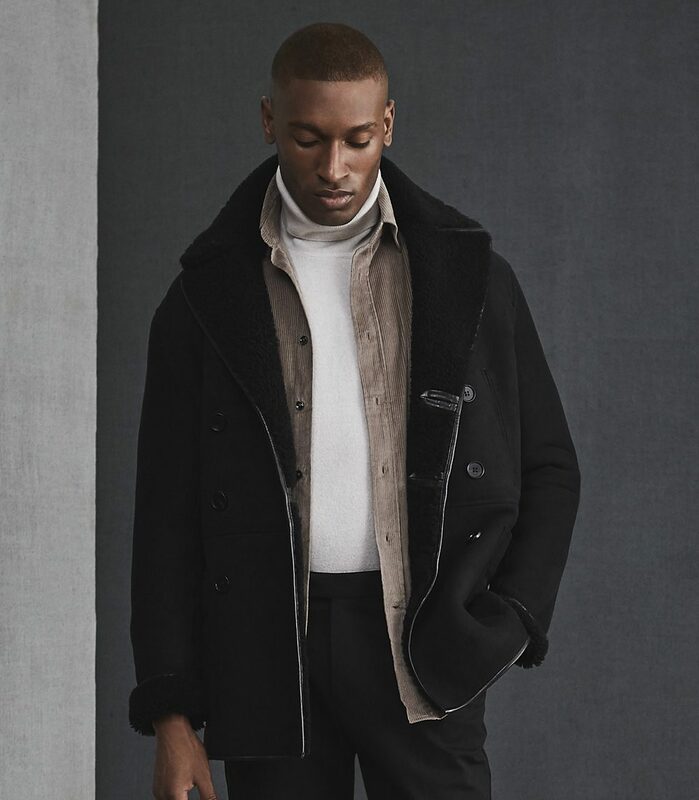 Follow your base layer with a long-sleeve shirt or tee; follow that with a knitted sweater, fitted cardigan or sweatshirt; then might come something softly tailored like an unstructured blazer or overshirt; finally, throw your choice of winter coat over the top of it all. The trick is to pay attention to every layer you add, because once indoors any one of them might suddenly become the one everyone sees. You also need to make sure that you don’t add so many layers that your mobility is hampered, or so few that you’re entirely dependent on just your outerwear for warmth. Personal style is, of course, personal. Do it your way. But, if you’re not sure, keep the colours of these various layers complementary – winter, after all, is one time of year when navy, charcoal and black at least doesn’t look out of place – and play on textures instead: coarse next to a smooth finish; slubbed next to a fabric with more of a sheen. With this in mind you can – when dressing casually at least – pile almost anything on and look good. Pile just anything on your head, on the other hand, and disaster awaits – at least in the realm of men’s style. Sadly, outside of the entertainment world, men have developed a resistance to wearing any form of headwear that doesn’t make them look like the lost member of a long-forgotten EMO band. Blame President John F. Kennedy. It was his aversion to wearing hats – they reminded him of his father’s generation, seemed out of keeping with the new dynamism of the 1960s and, what’s more, messed up his election-winning bouffant – that helped kill off the American hat industry, and saw the beginnings of the widespread association of a structured hat with old dufferdom. 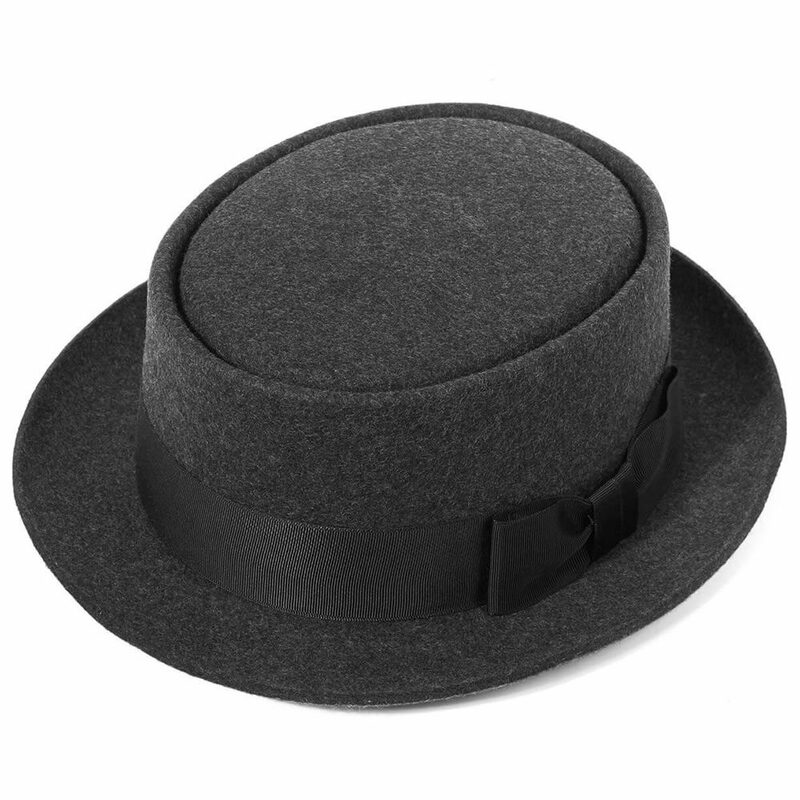 While you might not rush to wear a trilby, there are hats beyond the beanie – if, indeed, a bonce sock can truly be called a hat (accepting that it does have the advantage of covering your ears too). The watch cap – a shorter, more structured knitted woollen hat that had its origins in the style given to US and Royal Navy sailors on watch – is one currently fashionable option. 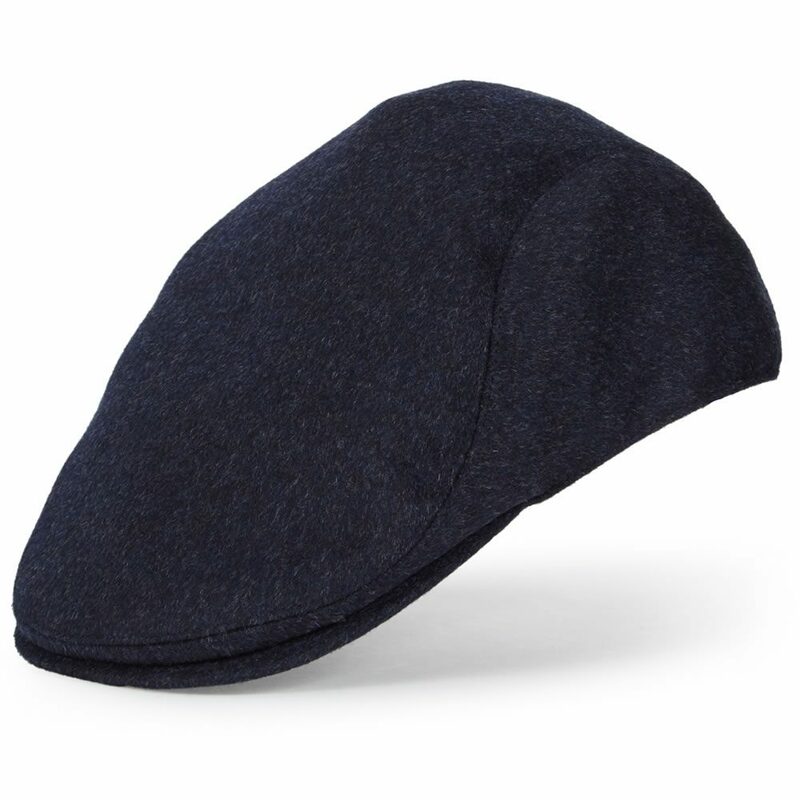 But consider too the peaked flat cap and the pork pie hat – both styles that manage to work well with both casual and formal clothing. As a grown man, you should avoid anything with a pom-pom on it. That should go without saying. 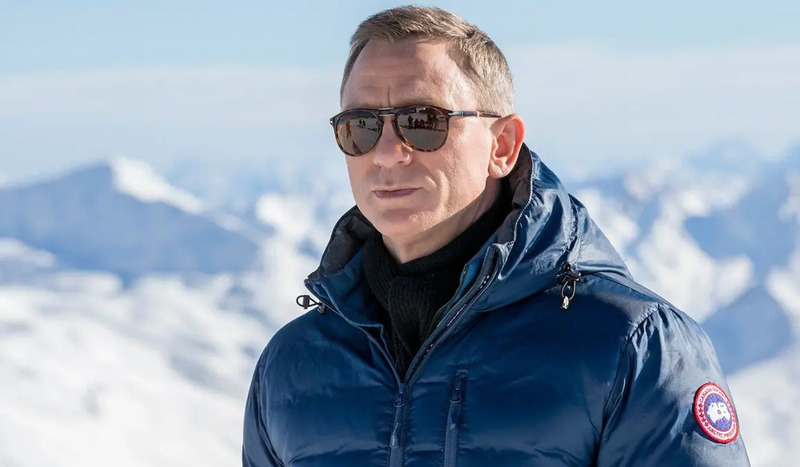 Likewise, mittens – of the kind that are fingerless or held together by string for toddlers – are another no-no, as are string-backed driving gloves, unless you happen to be driving a Jensen Interceptor. That said, you should invest in your gloves and scarf. The fact is that when you’re cocooned against the cold from your toes to your chin, your accessories speak louder about your style than normal. 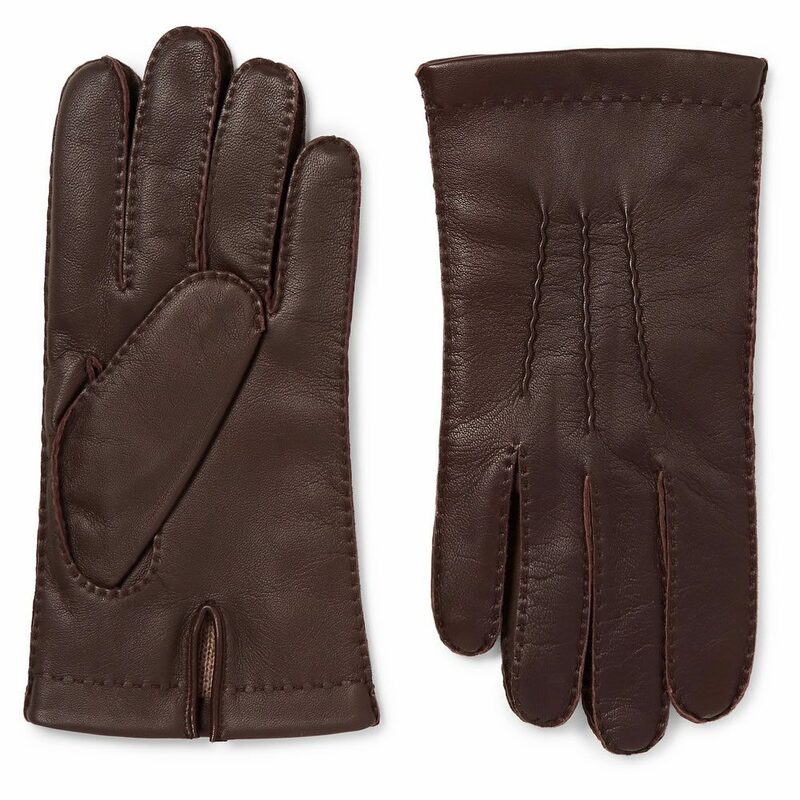 Think lined leather for gloves, and silk or pure wool for your scarf. They shouldn’t demonstrate your team allegiance, but colour and pattern do go a long way here, especially if the rest of your attire leans towards the sober. 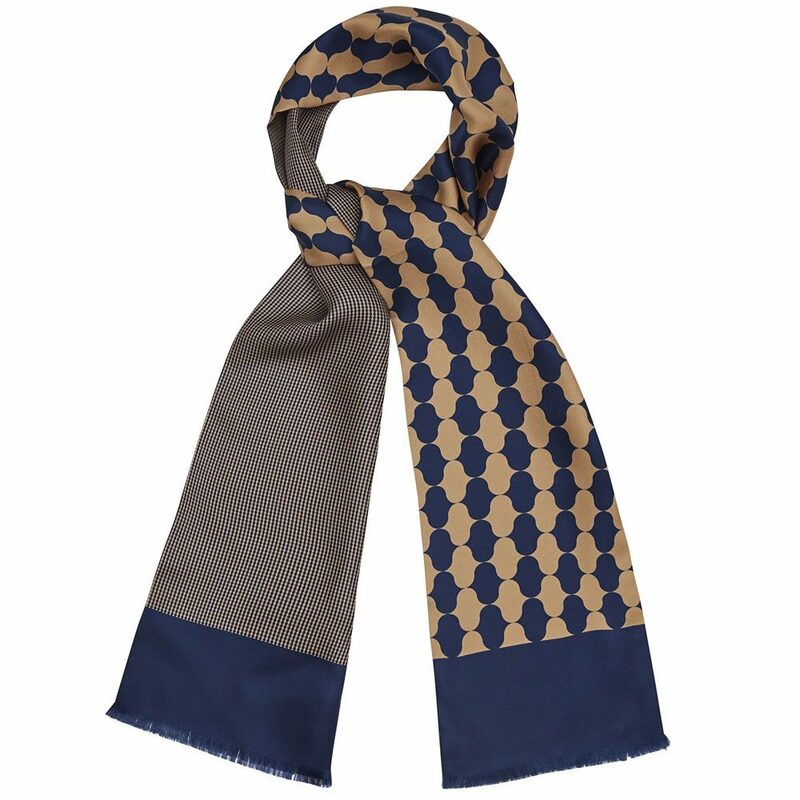 Like ties, scarves can be knotted in a multitude of expressive ways too. If you’re prone to losing you scarf, may we recommend the so-called constrictor knot? It’s meant to be nigh on impossible to untie once tightened.